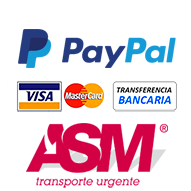 Inici > Llibreria>Arquitectura>Arquitectes i Projectes>THE WORLD OF CHARLES AND RAY EAMES. THE WORLD OF CHARLES AND RAY EAMES. 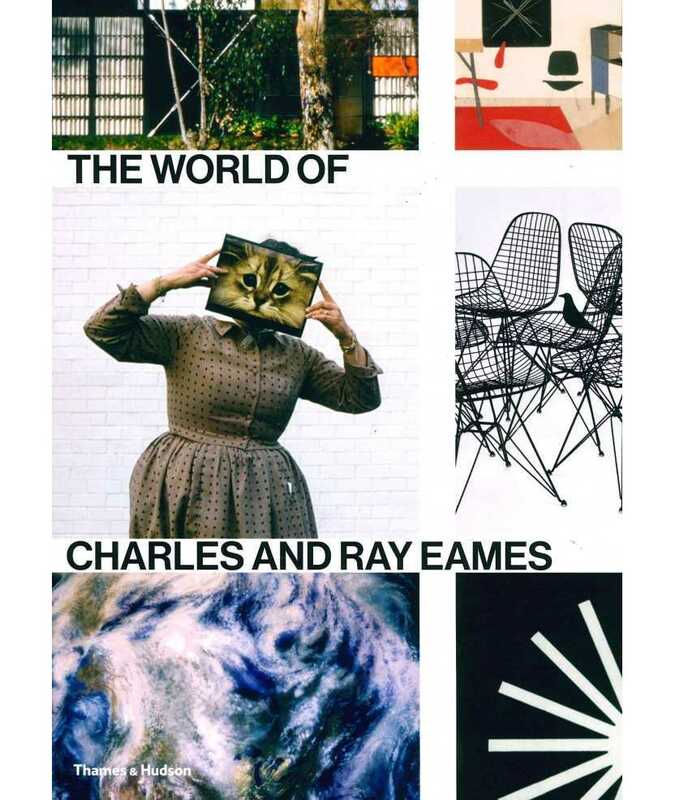 This is the first comprehensive book on the Eames' legacy in over a decade, revealing the rich totality of the their work in all media. Produced in close collaboration with Eames estate, this novel publication presents the husband-and-wife team from both personal and professional perspectives, as well as the lively interplay of their public and private livesdiferent layers of land, Building and sky, in a harmonious whole.